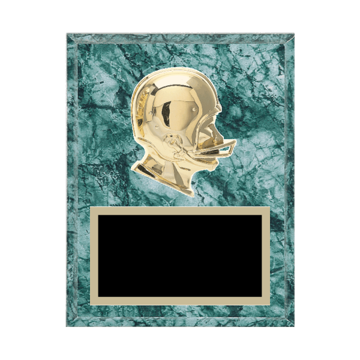 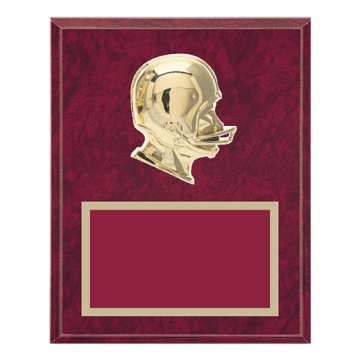 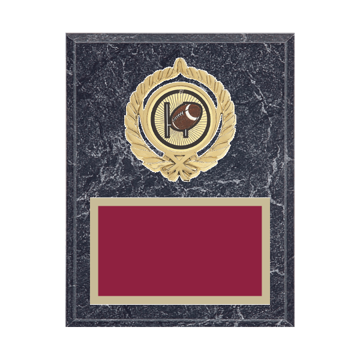 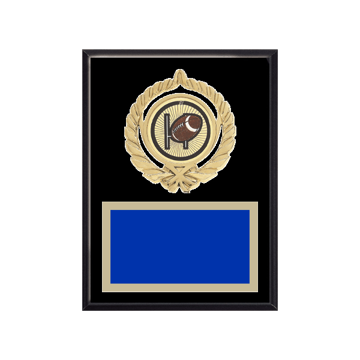 Football Plaques by Newline Trophy are the BOMB! 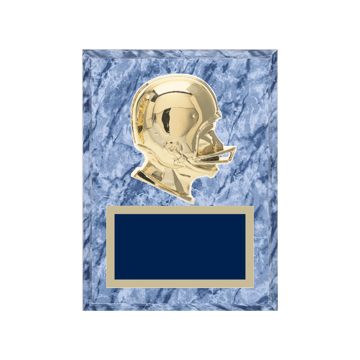 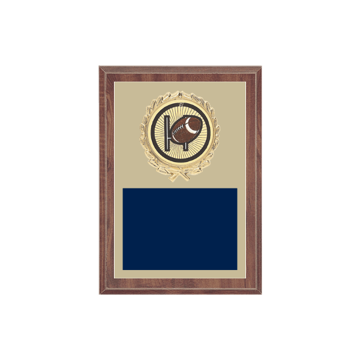 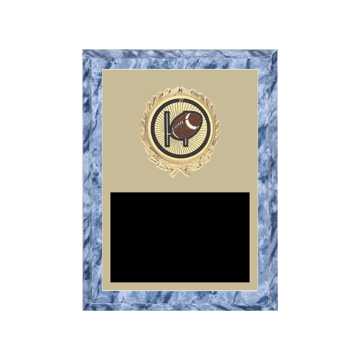 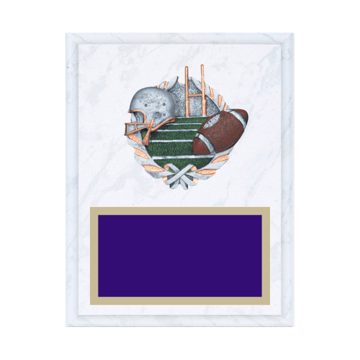 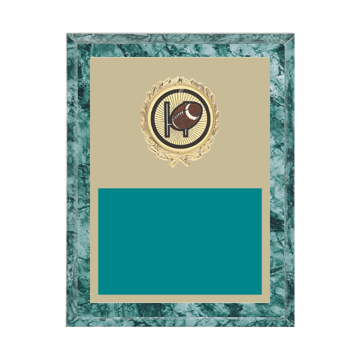 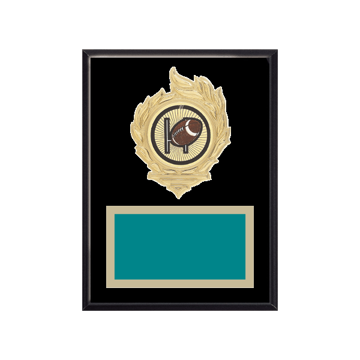 Over 1000 options with 15 Custom Plaque styles and sizes to choose from and only Newline gives you this many Football Plaque choices. 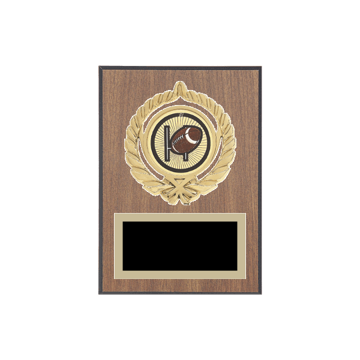 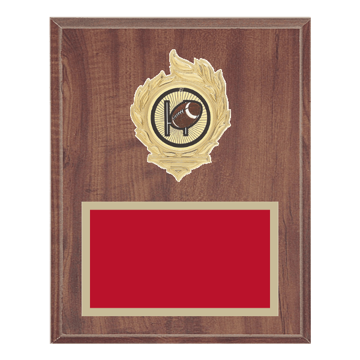 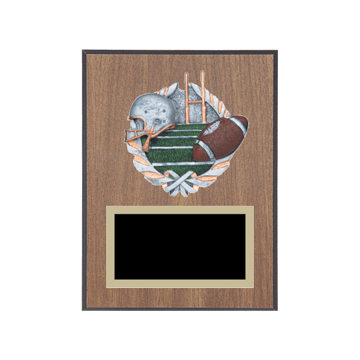 From Football Coach Plaques to Football Team Plaques we have it all and each of our Plaque Awards are engraved by craftsmen that care. 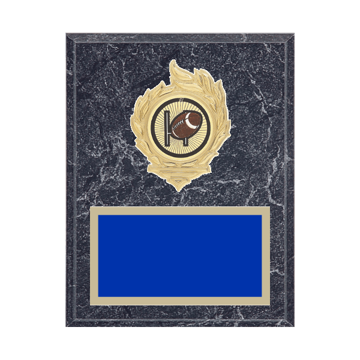 Trust Newline Trophy because we know Football Plaques. 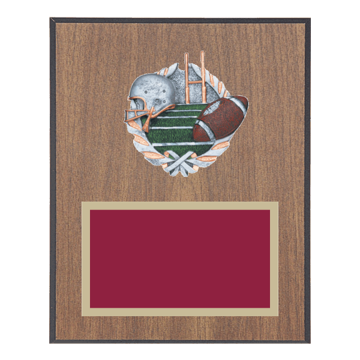 . . FREE Shipping on Football Plaque orders over $100 and always Unlimited FREE Engraving - Newline delivers FAST with the best customer service in America. . .